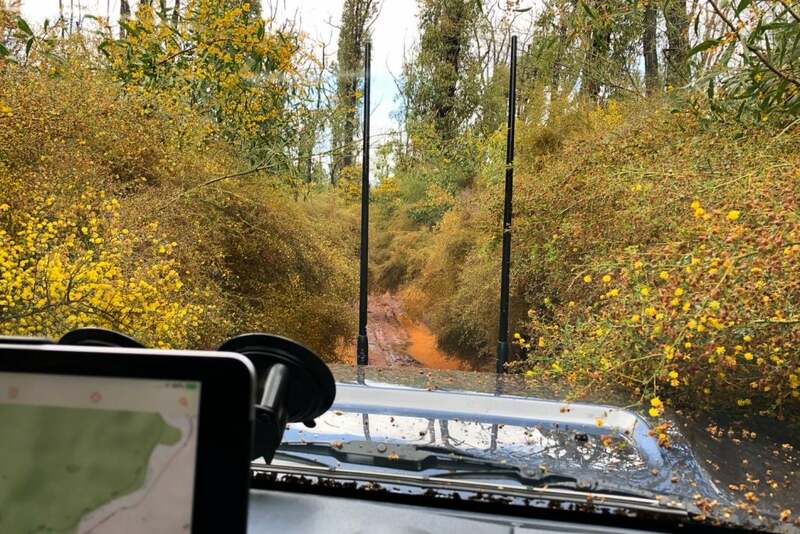 There’s a reason the iconic snorkel graces so many four wheel drives; without one, even the hardiest engine is just a watery gulp away from a premature end. But there’s other benefits too. Our engines don’t like dust either. 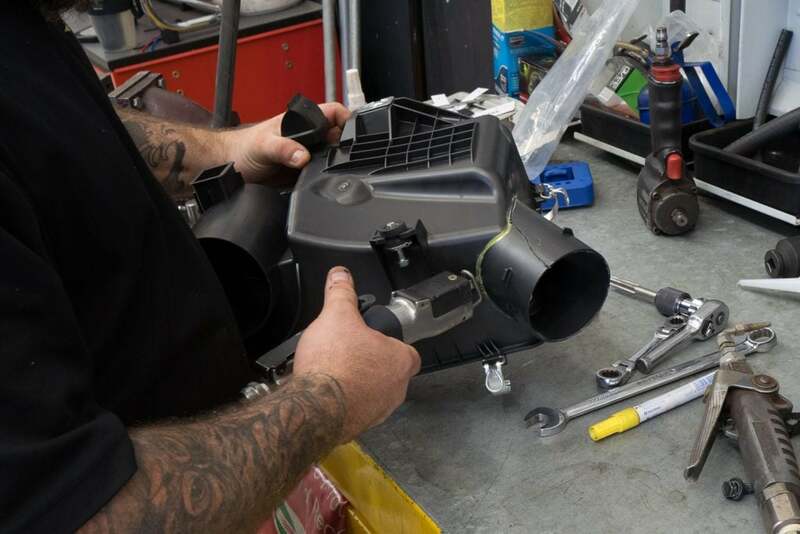 By raising the air intake, significantly less dust enters the air filter box which reduce the demands on the air filter, and the chances of dust reaching the engine. 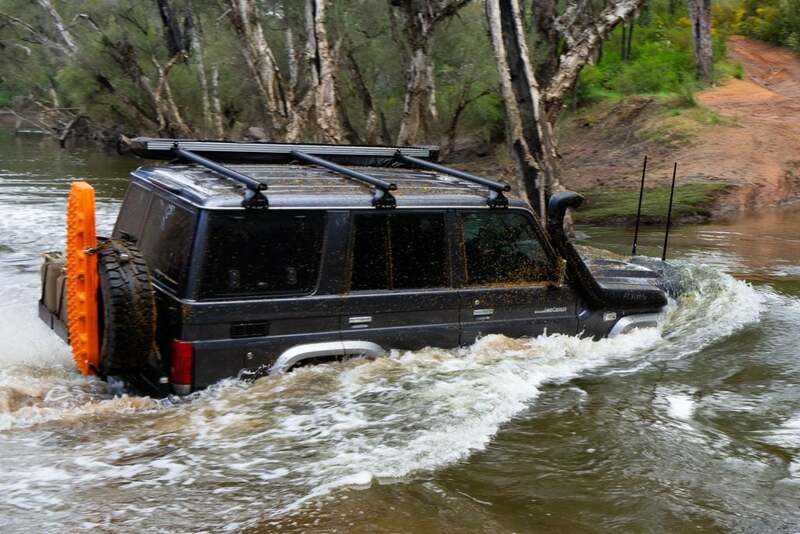 For those fitting a high flow snorkel, there’s a third benefit – increased performance. 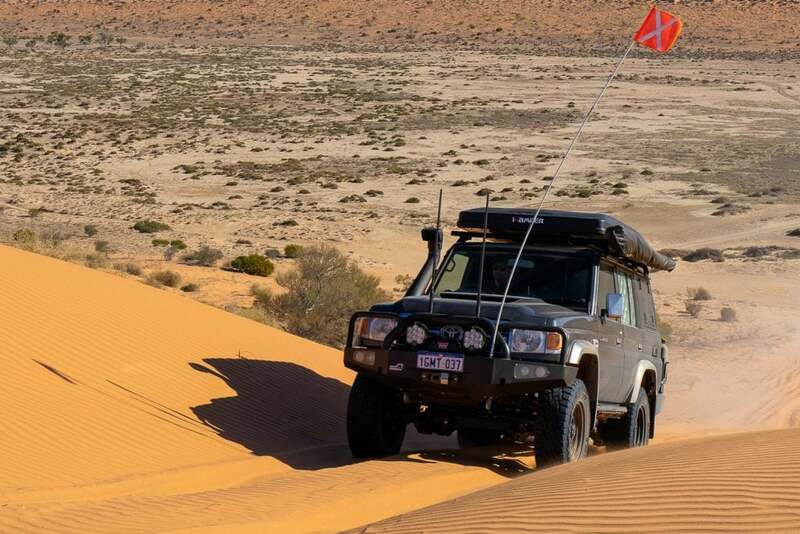 While on many vehicles a performance upgrade like the Safari ARMAX ECU will provide the most noticeable improvement, followed by a high flow exhaust, a performance snorkel is also an important part of the equation. High flow snorkels are simply larger diameter snorkels, our ARMAX Snorkel is 4” or 101.6mm to be exact. 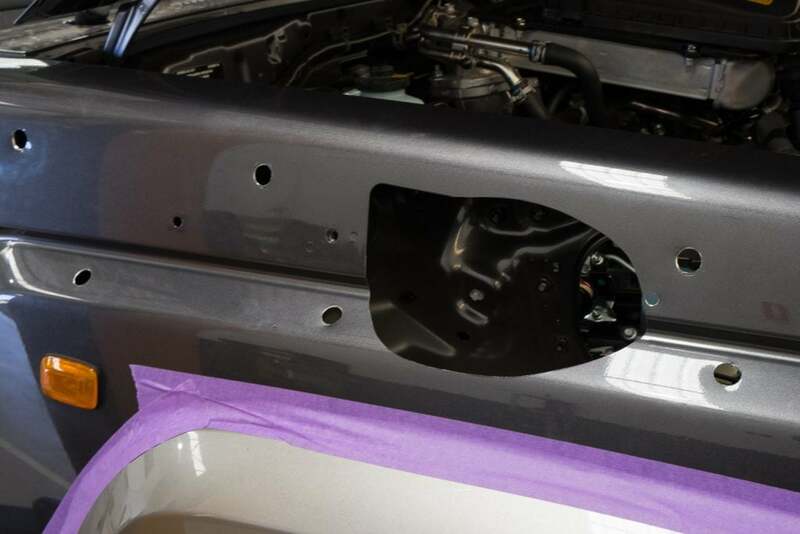 This is piped in through the vehicle body and into the the air filter box, which needs to be modified to enlarge the intake to receive the additional air flow without obstruction. 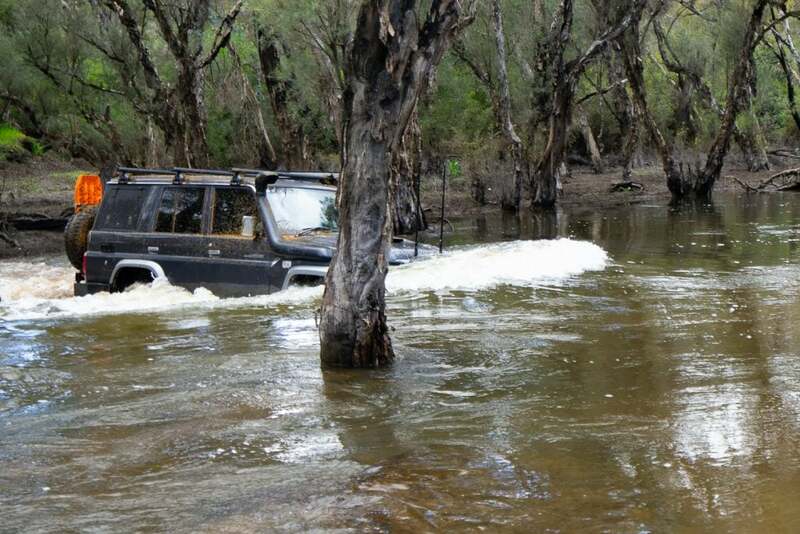 From the air ram to the filter box, Safari snorkels are fully sealed and water tight. The improvement in our 76 Series? A whopping 50% more airflow than the factory setup! 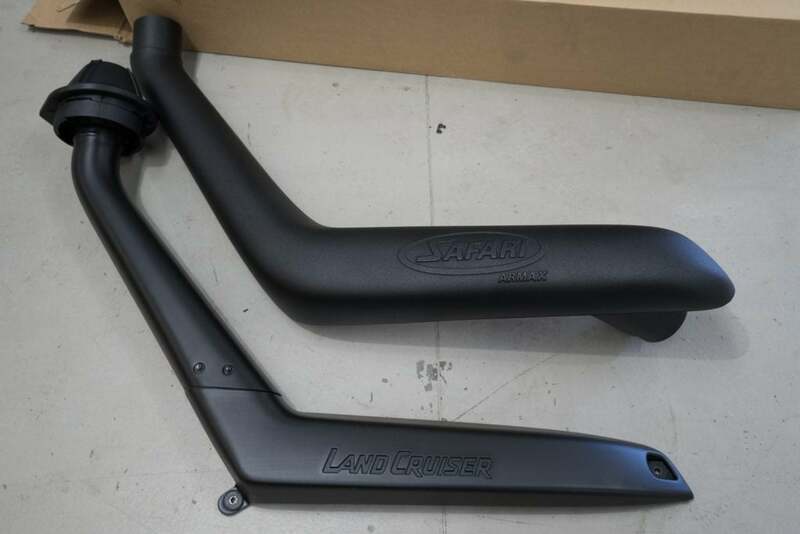 Safari have designed the ARMAX Snorkel to work seamlessly with their ECU and future ecosystem of ARMAX products. Like some vehicles, our Cruiser came with a snorkel factory fitted. These are not moulded in one continuous piece, and the joint is prone to leak. This joint can be sealed to some extent, but it’s hard to check if this cracks opens over time and could leak, it’s the main reason people upgrade these to a one piece snorkel. Safari’s air ram has a dual purpose. The obvious is to scoop air in. The second job is to drop water out. In even the heaviest rain, water will drain down the air ram and out through it’s drainage holes, keeping the air filter box dry. Whether a standard or high flow snorkel suits your needs, like all gear, build quality is a key consideration. 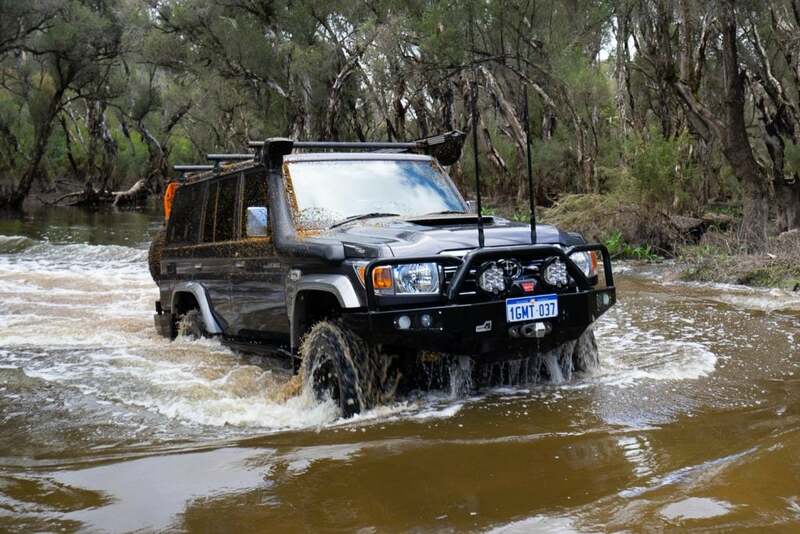 While there are some quality custom stainless steel options, and a couple of premium moulded options to choose from, there’s also a sea of snorkels that have been constructed to compete at the lowest price point. While some of these may cause trouble from the onset through tricky fitting or inadequate water sealing, it’s usually over time that they may become an issue. With moulded plastics there are quality grades of the raw materials. The premium plastics are UV stabilised, are tough as nails and last. 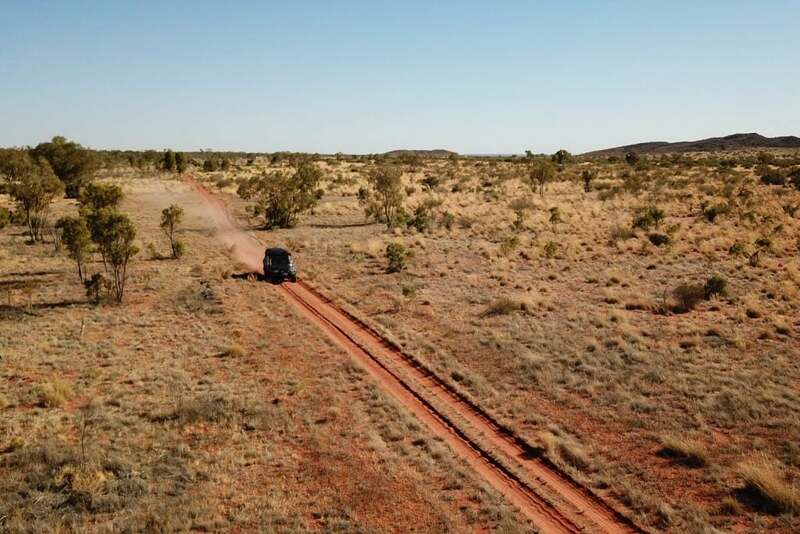 They won’t become brittle and they won’t crack as they squeeze down narrow tracks and rattle over corrugations.